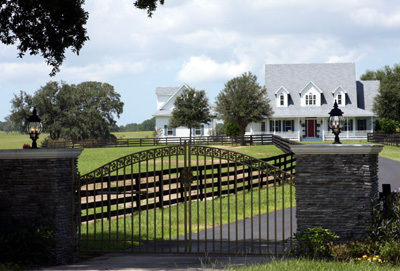 Owned by Bill and Sandy Holbrook, the farm is located in North Central Florida. Care for the horses and property is around-the-clock and the stallions, mares and foals are all within eyesight to ensure all needs have been met. 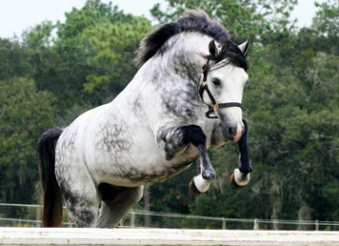 The Sugarbrook stallions, Blue Who and Sugarbrook Blue Pacific, are known for producing "A" Circuit hunter ponies with beautiful conformation, fabulous movement and amazing jumping style. Each foal born at Sugarbrook Farm is imprinted from birth and handled daily to ensure that it is people-oriented. The beautiful 70 acre farm is also home to a limited number of quality, select breeding stock, and produces only the finest quality ponies with hunter/jumper performance in mind. In addition, special services can be provided for outside mares. Approved mares may come to Sugarbrook to be bred, stay through their pregnancy and delivery, all with top veterinary care and the watchful eye of staff with pregnancy and foaling knowledge. Daily interaction on the farm ensures that every Sugarbrook pony has a happy, even temperament and a kind disposition. 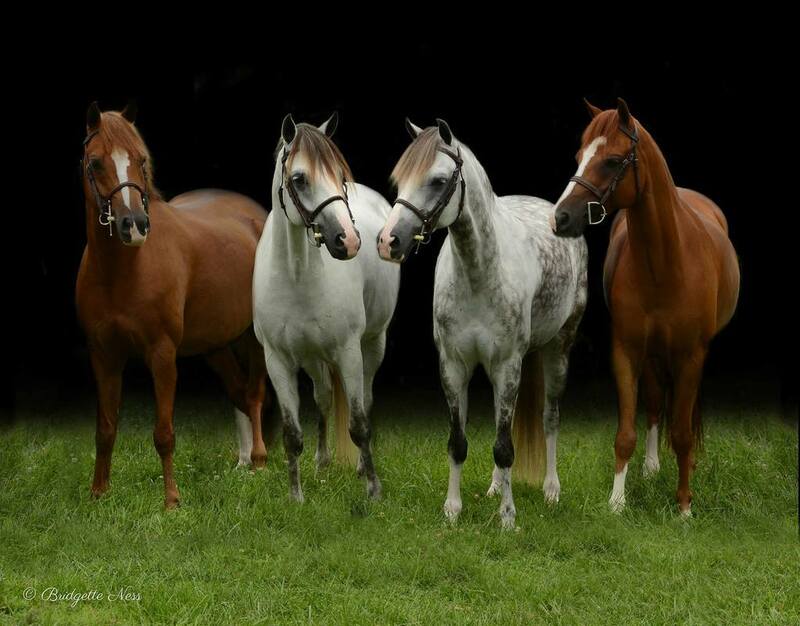 This was a passion of mine to have a picture, at Pony Finals, of 4 of my "B" boys all together. Only three of them showed, Benjamin Buttons, Sugarbrook Game Plan and Sugarbrook Burnside. Sugarbrook Boogieboard was hanging out learning how to do Pony Finals next year. I never thought it could get pulled off with the busy times at Pony Finals. Trainers and kids and of course parents are so busy. Thanks to Ali Oakley Sweetnam and Bridgette Ness it was accomplished. Thank you both from the bottom of my heart.....such a lovely picture of the "B" boys!!! PHOTO CREDITS to Bridgette Ness. 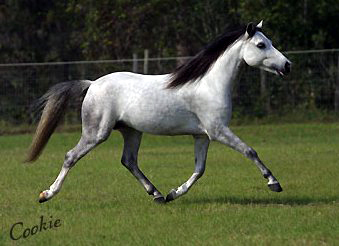 A limited number of high caliber ponies are offered for sale. The Holbrooks take pride in their ponies that have found great new homes, and encourage you to ask how to find a Sugarbrook pony to call your own!